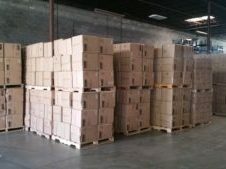 IWL Solutions is an established multi-facted warehousing and logistics provider. 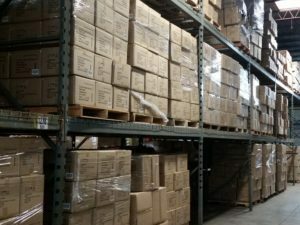 Our management team is comprised of professionals with proven track records of accomplishments in Logistics, Warehousing and Transportation disciplines. Together they bring decades of on-hand experience to the table for problem resolution. 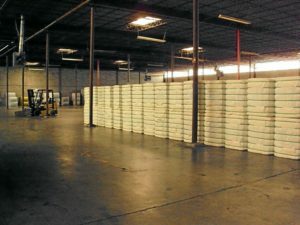 We have the resources and knowledge base to provide flexible warehousing and logistics solutions to meet the unique requirements of our customers. 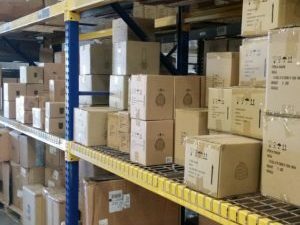 The principals of IWLS are actively involved in the day to day operations to ensure any / all support needed is provided and results are consistent with their expectations. 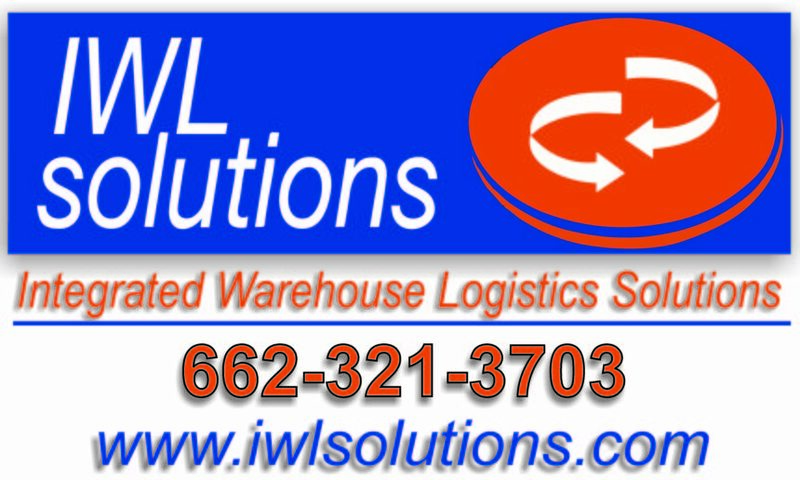 IWL Solutions provides supply chain solutions to customers down the street and around the world.